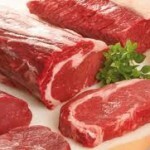 There are a couple of things to look out for when shopping for a great piece of steak. To help you choose the perfect slice for the great meal you have planned, we have put together some useful guidelines for you. Mocktails are fun cocktails that do not require the use of any alcohol. With so many yummy mocktails available today, who says you need alcohol to have a good time? We have put together a list of our favorite mocktails that is enjoyable to make and even more enjoyable to drink. 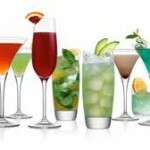 Have fun experimenting with the various mocktails and remember to tell us your favorite drink. 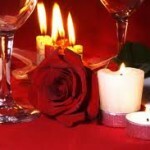 Nothing beats having a romantic dinner date with your partner in the comfort of your home. To help you say, “I love you” with a home-cooked meal, we have put together some useful guidelines for you.